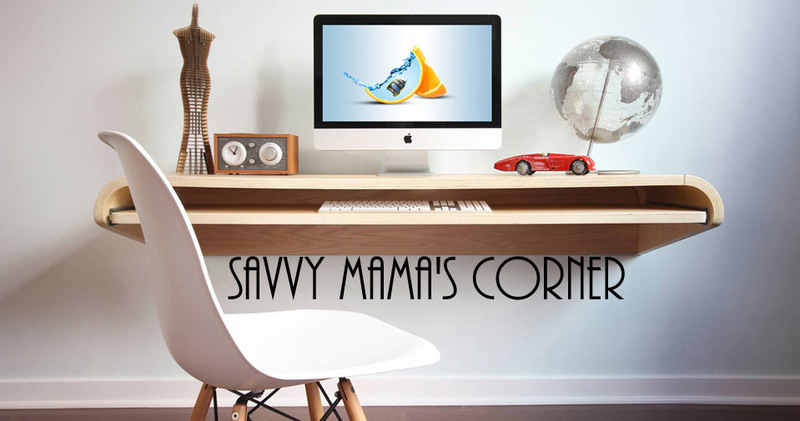 Savvy Mama's Corner: Let's Organize Together! If you regularly go online like me and browse through different websites, I’m sure that you will see a number of things that you are interested in. The problem is you may not have the time to carefully read through them as much as you want. You may also forget to take note of where exactly you have seen something that is interesting. All that will change once because of clipix.com. Clipix is a free website that you can use as a tool to save everything that you see online. You can create your account for free then start using your own clipboards where you can ‘clip’ everything and anything you want. Now you can do your regular website hopping without having to worry about where to save every item that interest you. If you are like me whose interest is photography and online shopping, then you may want to create clipboards with all the wonderful photos that you see online. You just save and clip as you go through different websites. When you’re done browsing, you can just visit your account at clipix and see all the photos that you have saved and view them at the same time. You can also organize your clipboards and share them with friends. If you have an iPhone, you can actually get the clipix app and install it on your phone. The app will help you take all your clipboards with you on the go and add new clips by taking photos of things you see where ever you go. Really cool right? You should sign up today to get started. Do you think you can use clipix to organize your life? i usually browse for books, hehe..